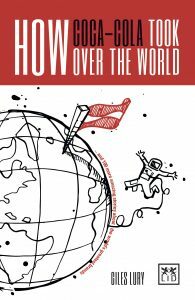 In the following decades and even throughout the Second World War Coke became ubiquitous across most of this little planet of ours. However, there were still places the brand couldn’t and didn’t reach. 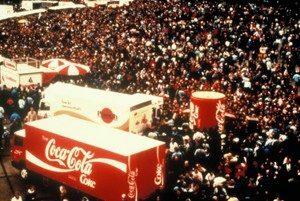 On November 9th 1989, a new territory was added to the Coke world as the Berlin Wall came tumbling down. 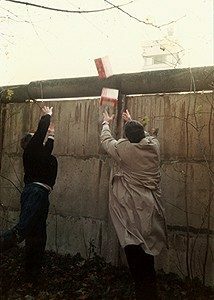 Amongst the thousands of pictures taken in the following hours and days there is one that shows two men heaving cartons of Coca-Cola bottles over the wall. So, whether he just wanted to celebrate the momentous occasion, to take advantage of a wonderful PR opportunity or to combine the two thoughts is not known, but he clearly realised that the Cold War was coming to an end and a new era was starting. Seeing what other couldn’t see, risking your life savings and self-inflicting cuts and burns – have you got what it takes to be an innovator? 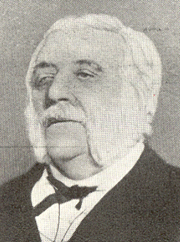 Robert Chesebrough was British chemist who worked distilling the oil form sperm whales into lighting fuel, but recognised that time was running out for whale oil and the future lay in petroleum. 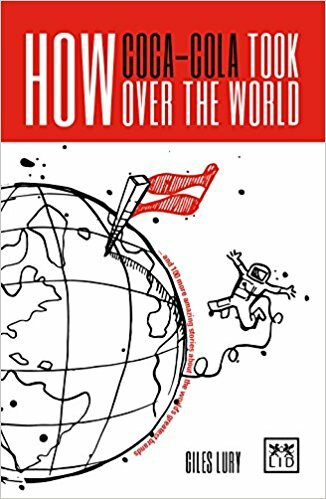 So he used his life savings and like other young men in the mid-19th century he ‘went west’, buying a ticket to the USA where he ended up in Titusville, Pennsylvania. One day while touring one of the oil fields there, he noticed a rigger scraping a thick, dark goo from an oil pump’s joint. He asked what it was. At first, it sounded like just an unwanted and potentially hazardous by-product. The wax-like gunk tended to come up with the crude oil and would collect on the rigging; if it wasn’t cleaned off regularly, it would gum up the works. The riggers called it “rod wax”. However the riggers weren’t finished yet they went onto tell Robert that many of them used it on cuts and burns because it helped them heal quicker. Robert was intrigued and he saw what might be a big opportunity. Rod wax was an un-valued by-product, something that was thrown away, if he could turn into something with real value then the potential margin was going to large. He easily persuaded the riggers to let him have some of the wax and took it away to start experimenting on it. It would take him several years but in the end, he discovered that by distilling the lighter, thinner oil products from the rod wax, he could create a light-colored gel. His later patented process involved vacuum distillation of the crude material followed by filtration of the still residue through bone char. Now all he had to do was persuade people that it was worth having. 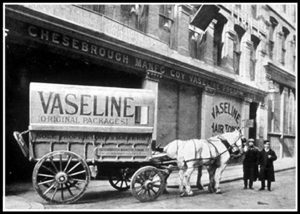 He started travelling around New York selling his Vaseline, a name that combined the German word for water and the Greek word for oil. While being odourless and colourless meant it had obvious benefits over alternatives like lard, goose grease, olive oil and garlic oil, which were often rank and smelly, he needed to show that it actually worked. So as part of his sales pitch he started using himself as a guinea pig, cutting himself or burning his skin with acid or an open flame, then spreading the ointment on his injuries and showing his past injuries healed, he claimed, by his miracle salve. People were convinced and started to buy the product. 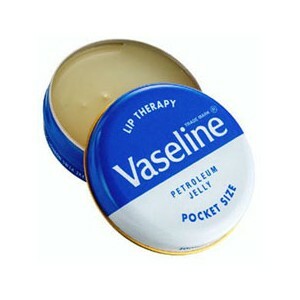 Soon pharmacists were asking to stock it and in 1870, Robert opened his first factory. While it is still used for cuts and burns it is also regularly used on dry and unruly hair, new uses which even Robert might not have thought of have emerged. It is used on the feet of vending machines to keep pests out and some farmers put it on chickens to prevent frostbite. 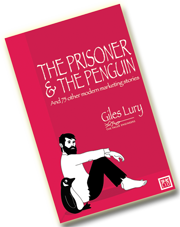 Many brand managers like to think their brand is indispensable and some even claim it for their ‘babies’. 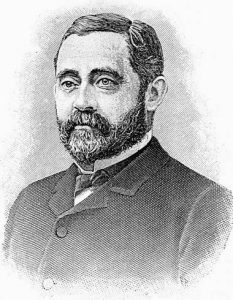 One such brand manager was John Lawson Johnson, who was not only the first brand manager, but also the original inventor of Bovril. By trade he was a butcher but had studied chemistry at Edinburgh University and liked to experiment in food preservation. The result, a combination of meat and science, was what he originally called Johnson’s Fluid Beef. 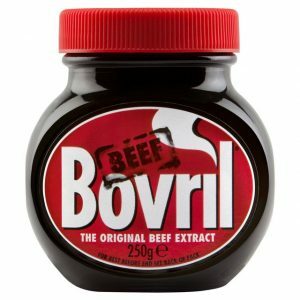 It was later renamed Bovril, another combination of meat – Bos, the Latin for Ox and science – Vril, a word meaning energy force. He liked to claim that this hearty nourishing drink was an indispensable part of a healthy diet. One day, he was taken to task by a journalist, who asked him, how if Bovril was so indispensable had all previous generations managed to survive without it? He quickly and simply replied that they hadn’t – they were all dead. With Valentine’s Day fast approaching, what are you planning for your special one? A card at least I hope, but maybe a bunch of flowers, a bottle of champagne or maybe a romantic dinner for two? But how would your partner react if you gave them a bowl of custard? Yes, custard that sweet yellow dessert sauce we pour over crumble and pies. Well if you were Mrs. Elizabeth Bird, you would be delighted. Now the exact date in 1837 on which Alfred Bird presented a bowl of custard to his wife is not known, but whenever it was it clearly won him some serious brownie points. Elizabeth had persistent digestive problems and suffered severe reactions, to eggs, and yeast-based products. Now this was bad enough but she was a lover of custard and even knowing the consequences simply couldn’t resist the stuff. Alfred Bird had qualified as a Fellow of the Chemists Society and set up a shop in Birmingham’s Bell Street selling household medicines and toiletries. Business was good, but Alfred wasn’t satisfied and every night, after the shop closed, he indulged his passion for experimental chemistry. The task he set himself was to find a way to help his wife enjoy the foods she loved. He began a quest for an egg-free custard and finally, after many late nights, he developed a recipe for a new custard powder based on cornflour. His wife was delighted but soon too were some friends of the Birds’, when they were introduced to it by mistake. The story goes that it was “accidentally” fed to some of Elizabeth and Alfred’s guests at a dinner party. Seeing their re-action Alfred realised that perhaps there was more to his invention that just a happier wife. 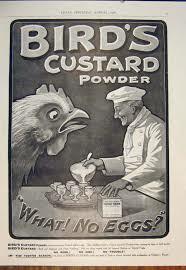 Bird’s Powdered Custard was born, and lives on successful to this day. 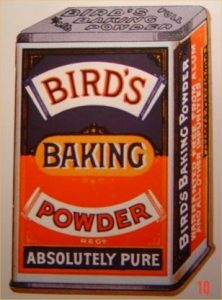 A few years later Alfred proved what an ideal husband he was again, when in 1843 came up with a yeast substitute which at first was called ‘’Bird’s Fermenting Powder’’ but was quickly renamed “Baking Powder’’. It not only helped people like Elizabeth who had a yeast allergy but was used widely to help people bake lighter bread, cakes and pastries. It too was, and is still a success.